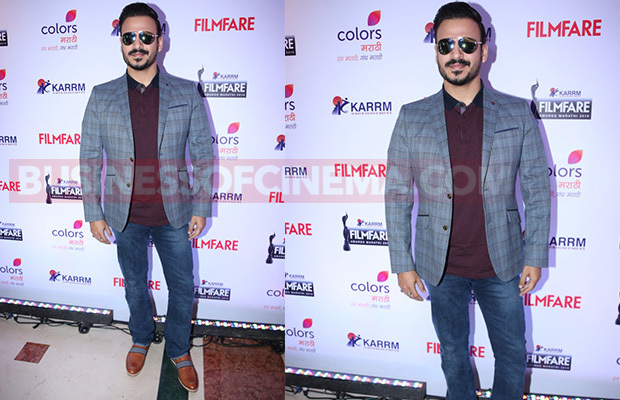 Vivek Oberoi’s Marathi Web Series To Feature Nine Inspiring Stories Related To The Common Man! While doing his research on his new charity initiative, Karrm Infrastructure offering affordable housing projects, actor-philanthropist Vivek Oberoi visited remote areas of Maharashtra and came across several interesting journeys of people. The large-hearted actor, who is deeply moved with several inspiring stories, has now decided to create a Marathi web series revolving around the same. Previous articleTara Sharma Saluja To Represent India At The P&G Global Brand Summit In Dubai! Next articleAli Fazal To Sign Another Hollywood Movie?